I believe playing board games with our children is a fun way for us to get involved in teaching lifelong skills such as problem solving, team playing, communication skills, and help in the development of cognitive thinking. It is so much easier to shop for these toys for children in all ages right from the comfort of our home through Amazon.ca. 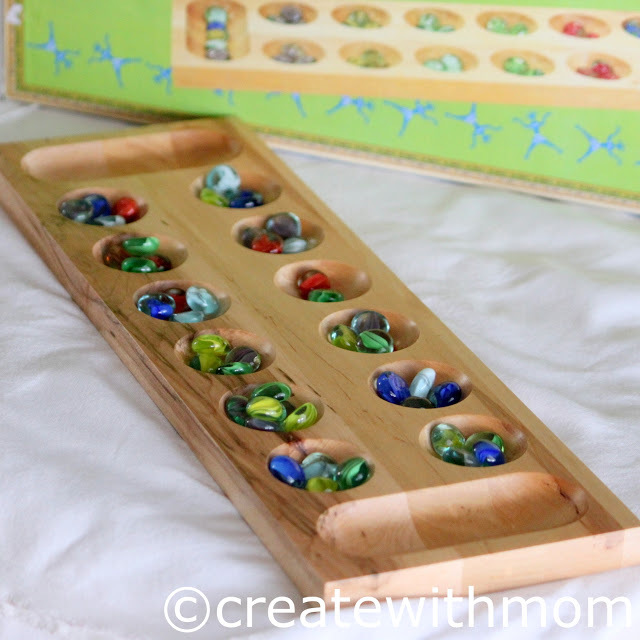 Mancala: One of our favourite games, we purchased five years ago from Amazon.ca. Here is a link to purchase your own Mancala set on Amazon.ca. Playful Patterns: Is a fun way to introduce children to understand early geometric concepts. Scrabble: Encourages learning new vocabulary, and increases language and numeracy skills. Say Cheese Multiplication Table: Teaches children their multiplication table, a foundation to do a variety of math concepts. It will be a fun way for children to memorize, as well as develop other skills while playing with the family. Monkey Fractions: This memory game set builds an understanding of fractions. LeapFrog LeapStart Interactive Early Learning System: We use this system, and find it to have a wealth of knowledge. To learn more about the benefits of the LeapStart check our in-depth post. Over the years, I have found that these types of board games are fun to play with in the evenings to unwind after a busy day. Since we invested on lots of board games, a few years ago we built a DIY game cart so we can easily leave it in the living room, and have it accessible for children to play with and put away. If you want to know how to build your own DIY game cart see our step-by-step instructions. Scrabble and Mancala are faves in this house. We love board games in our home and it's so educational for the kids! These games all sound like a lot of fun! We play a lot of board games. The kids love to play! We love game night! We like games that are educational but fun too. Scrabble is a real fav! And it's such a great bonding experience! Great mix of games; had not heard of Mancala before! I love playing board games with the grandkids! We love board games, I just purchase a few for my little granddaughters and they love them. 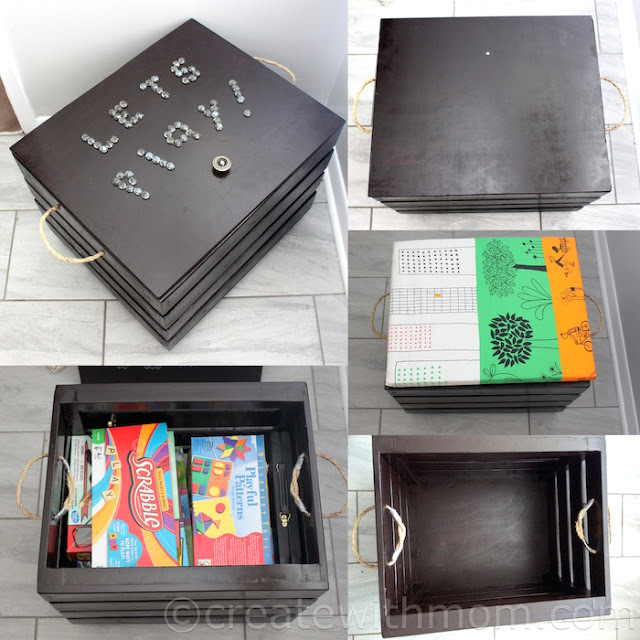 Love your game cart and a great place to keep the games all together in one spot! I love games that also teach children something, that's the easiest way for kids to learn. We love the Game of Life, Monopoly and Charades too! We play board games at the lake all the time. Love playing games for learning. I absolutely love all of these ideas!! I think kids learn so much through playing, and our family loves to play games, so this post is perfect for us! I'm going to look into the LeapFrog LeapStart Interactive Early Learning System and the Mancala game for Christmas gifts for my kids. My older daughter had a similar LeapFrog product that we got as a hand me down from my niece who is now 16 - it was awesome and she learned so much from it but it "died" before my next daughter got to use it. So excited to see they are still making a version of it!! We really enjoy playing board games with our grandson - love the educational aspect, laughs, and bonding time. 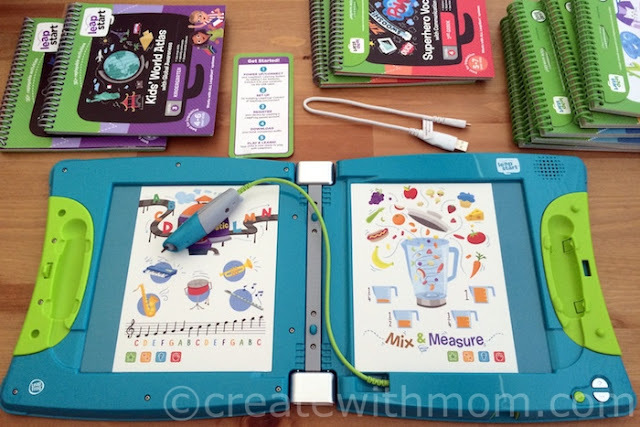 They l do look wonderful and I especially like the leap frog interactive learning game. I think board games are a great way to spend time with your kids. Ooo that LeapFrog learning system would be great for my niece! I like Scrabble, very interesting to play!